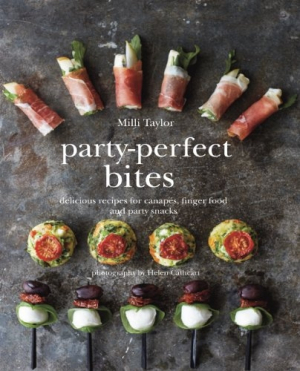 Chef Milli Taylor provides a completely fresh and modern approach to creating delectable bite-sized party snacks, fingerfood and canapés. There are delicious tastes from the Mediterranean, Asia, the Middle East, Scandinavia, America, and India, with plenty of stunning recipes that are all packed with flavor. This delectable book also features menu planners to help you serve the perfect number and selection of canapés, matched to the occasion, season and venue. Bring on the party!